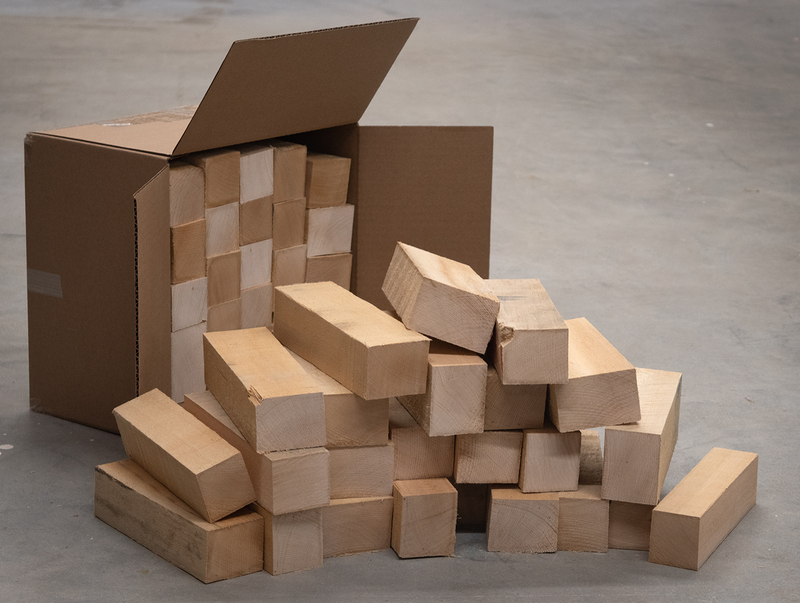 These Basswood blocks are kiln dried, rough sawn, and are great for sculpture, spoon carving, turning blanks, whittling, and craft and classroom projects. American Basswood, Tilia Americana, is light weight and soft, with straight, fine grain. It is easy to work and is considered one of the most suitable wood species for hand carving. Basswood also glues and finishes well. 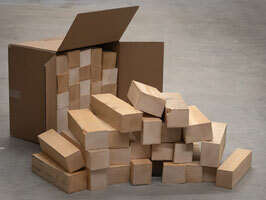 Each box contains an assortment of blocks ranging in widths from 1x2 inches to 2x3 inches. Select from lengths of 6 inches, 8 inches, and12 inches. 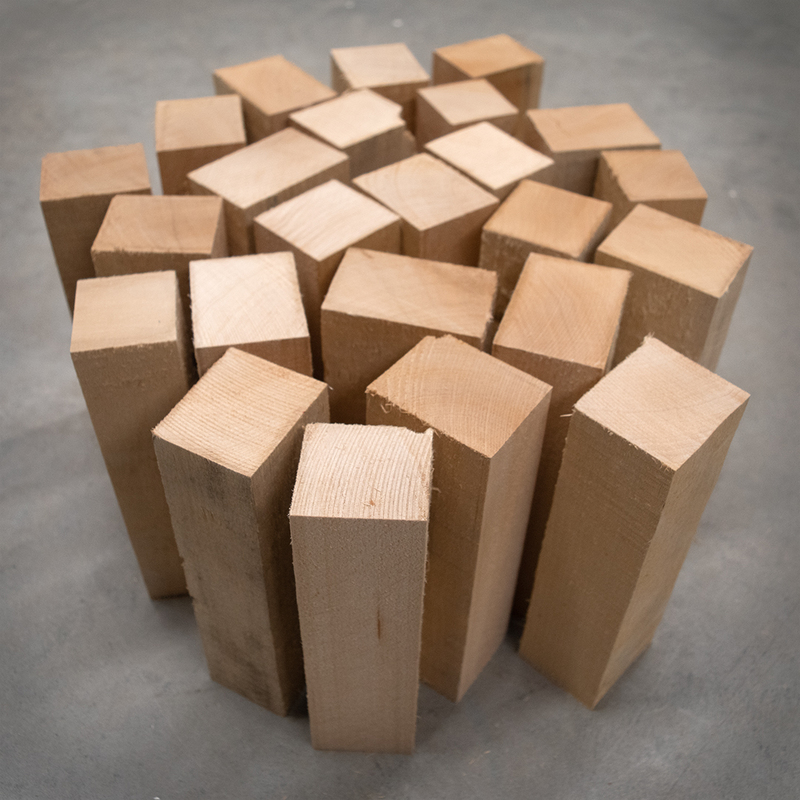 Contains approximately 1 board foot of 6-inch long Basswood blocks, random widths. 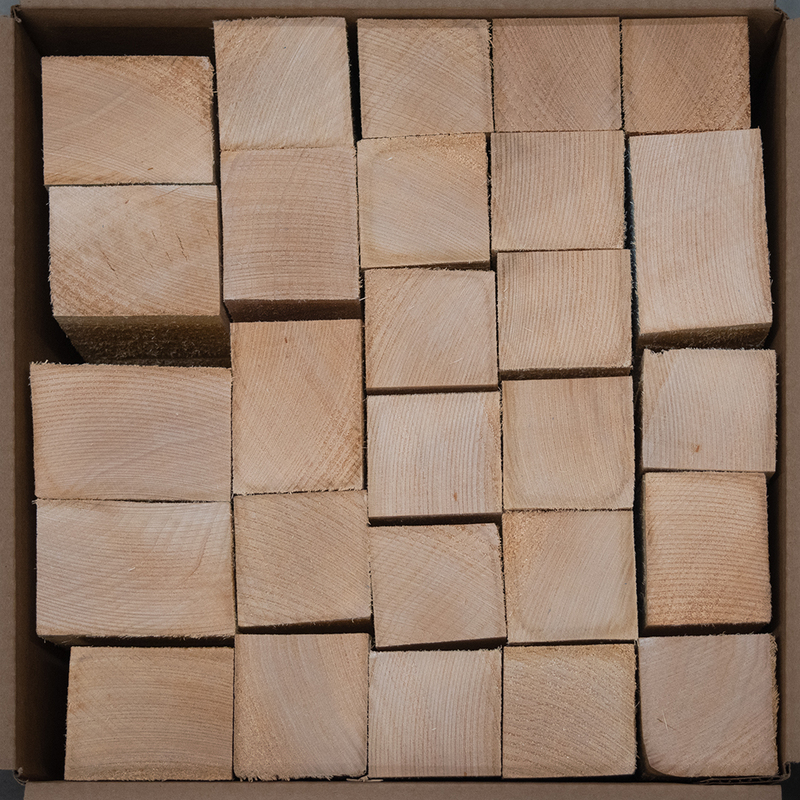 Contains approximately 1.25 board feet of 8-inch long Basswood blocks, random widths. Contains approximately 2 board feet of 12-inch long Basswood blocks, random widths. Contains approximately 5 board feet of 6-inch long Basswood blocks, random widths. Contains approximately 6.5 board feet of 8-inch long Basswood blocks, random widths. Contains approximately 10 board feet of 12-inch long Basswood blocks, random widths. Shipping/Delivery We ship via UPS anywhere in the US. Delivery can be arranged within the New England/New York area. Our workshop is located in Royalston, Massachusetts.